We, her children, lost our mother, Betty Lou Dutton, of Marietta, Ohio, on Wednesday, May 30, 2018. It was completely unexpected. She was 87 years of age, born and raised in Marietta. We felt she would be around for many years to come. Partly because she was in really good health for her age and also because we, her five children, couldn't and can't yet fathom a life without her in it. Betty was a simple woman, not educated in worldly things, but in the ways of love and family. She was the ultimate caregiver to all of us. The major roles in her life were being a wife to our beloved father and a good mother to all of their children. Mom had just those two major goals, she accomplished them both as well as any wife and mother could have. Betty's dedication to us was non ceasing until the moment of her death. Our mother didn't suffer. Transition from life to death was quick and painless. We are all thankful for that. Our hearts are heavy over the loss of our dear mother. She will never be forgotten by those who loved her dearly in life and will miss her so profoundly now that she is gone from us. We loved our mom so very much and her death will never change that. We were fortunate to have had her for so many years. The pain is deep right now, the sense of loss overwhelming, but the many memories of her will get us through this difficult time until the day comes when we will all be together again, Mom and Dad at our sides once more, all pain a distant memory. 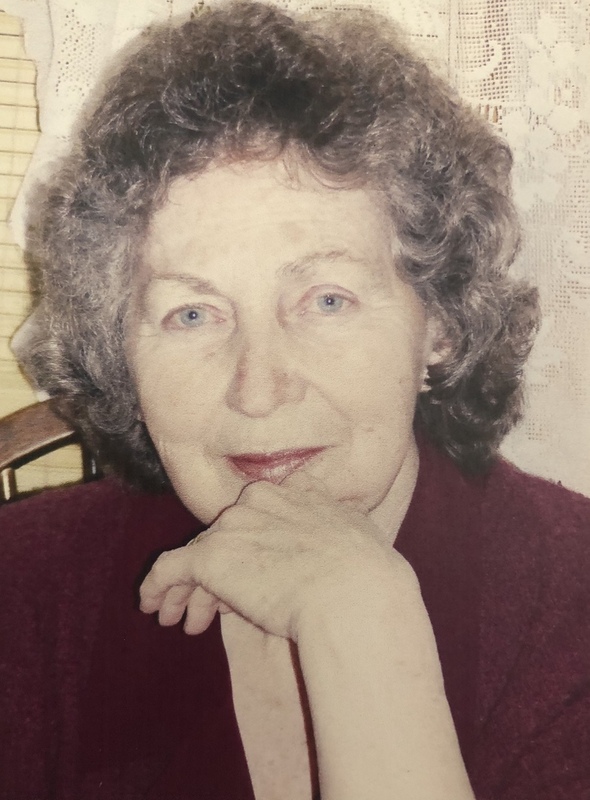 Betty is survived by her children, Cindy Fogle (Ed), Dave Dutton (Lauren), Julie Fouty (Tim), Beth Dutton and Joe Dutton, all of Marietta; many grandchildren and great grandchildren; sister, Kenna Huck (Roger) of Lowell; and brother, Jerry Boyce (Barb) of Marietta. She was preceded in death by her husband, Richard M. Dutton; son, Daniel P. Dutton; father, Johnny Boice; mother, Hazel Simms; and her beloved Yorkie, Maggie. Funeral services will be held at 10:00 a.m. on Saturday, June 2, 2018 at the Marietta Chapel of Cawley & Peoples Funeral Home, with Pastor Gordie Deer officiating. Burial will follow in Mound Cemetery. Visitation will be on Friday from 6 to 8 p.m. at the funeral home. To send flowers to the family of Betty Lou Dutton (Boice), please visit our Heartfelt Sympathies Store.